"Luca Gardini" has rated the wine "Forstmeister Geltz-Zilliken Saarburger 'Rausch Diabas' Riesling, Mosel, Germany" from the vintage 2011 on 01.02.2017 with 97 of 100 points. "Falstaff Magazin" has rated the wine "Forstmeister Geltz-Zilliken Saarburger 'Rausch Diabas' Riesling, Mosel, Germany" from the vintage 2015 on 06.12.2013 with 90 of 100 points. "Wine Spectator" has rated the wine "Forstmeister Geltz-Zilliken Saarburger 'Rausch Diabas' Riesling, Mosel, Germany" from the vintage 2011 on 31.05.2013 with 91 of 100 points. "Falstaff Magazin" has rated the wine "Forstmeister Geltz-Zilliken Saarburger 'Rausch Diabas' Riesling, Mosel, Germany" from the vintage 2011 on 17.04.2013 with 89 of 100 points. "Wine Spectator" has rated the wine "Forstmeister Geltz-Zilliken Saarburger 'Rausch Diabas' Riesling, Mosel, Germany" from the vintage 2010 on 31.03.2015 with 88 of 100 points. 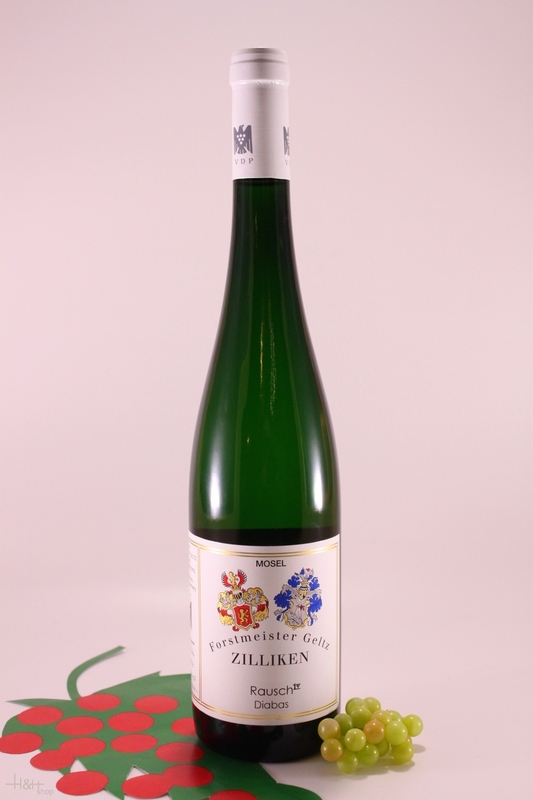 "CellarTracker" has rated the wine "Forstmeister Geltz-Zilliken Saarburger 'Rausch Diabas' Riesling, Mosel, Germany" from the vintage 2010 with 92 of 100 points. 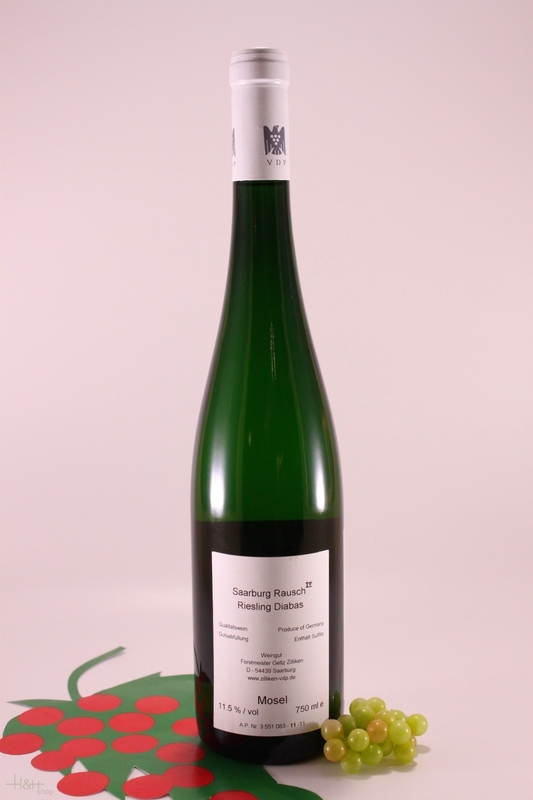 "CellarTracker" has rated the wine "Forstmeister Geltz-Zilliken Saarburger 'Rausch Diabas' Riesling, Mosel, Germany" from the vintage 2009 with 92 of 100 points. "CellarTracker" has rated the wine "Forstmeister Geltz-Zilliken Saarburger 'Rausch Diabas' Riesling, Mosel, Germany" from the vintage 2011 with 90 of 100 points. "Stephen Tanzer" has rated the wine "Forstmeister Geltz-Zilliken Saarburger 'Rausch Diabas' Riesling, Mosel, Germany" from the vintage 2011 with 89 of 100 points. "Stephen Tanzer" has rated the wine "Forstmeister Geltz-Zilliken Saarburger 'Rausch Diabas' Riesling, Mosel, Germany" from the vintage 2010 with 89 of 100 points.